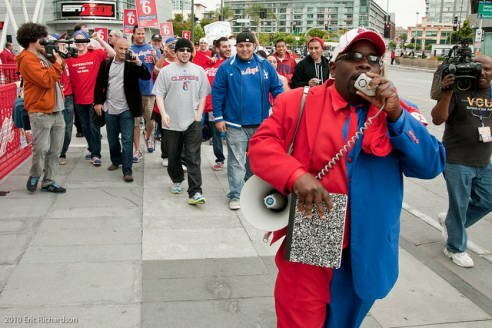 The Official Site of Clipper Darrell | My Prediction 4 the 2016-17 LA Clippers Season is 62-20 and WESTERN CONFERENCE FINALS!!! Coming to the Clippers Gave Us the Respect!!! And Now Losing Chris Paul Just took us 20 Steps Backwards!!! THANK YOU JESUS!!! 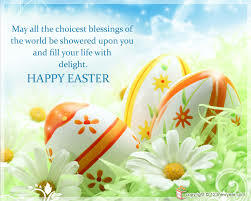 HAPPY EASTER EVERYONE!!! 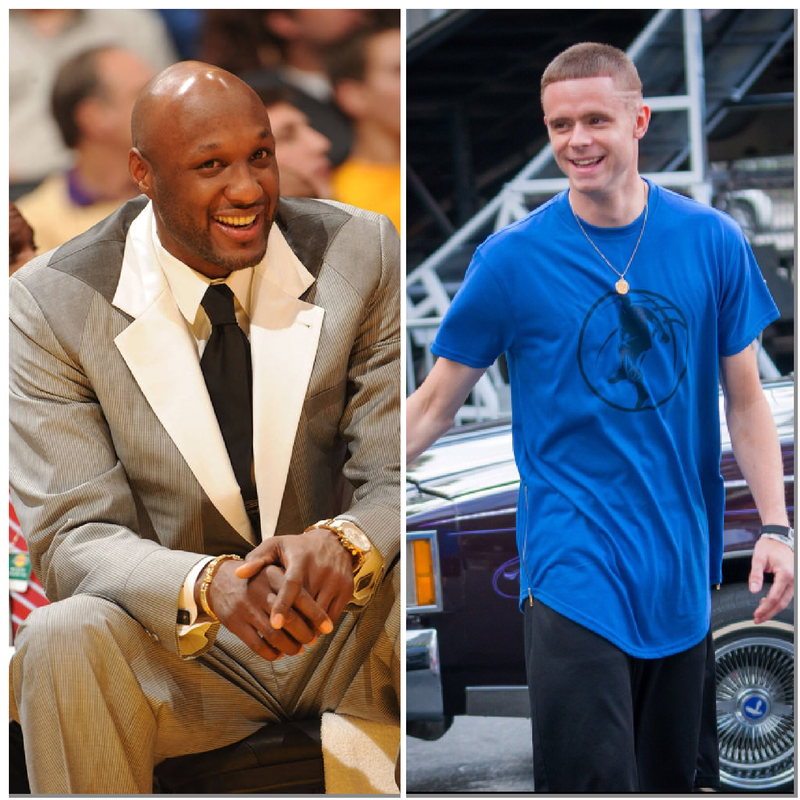 Lamar Odom and The Professor Live at Tom’s Jr. in Compton Saturday March 18 from 10am-1pm Hosted by Yours Truly!!! Leave the Negative in 2016!!! 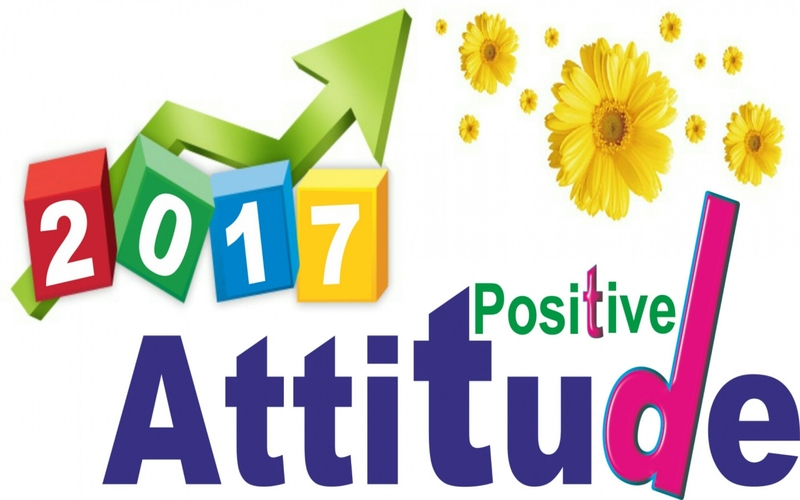 and have a VERY HAPPY POSITIVE NEW YEAR IN 2017!! !